Sliding just got easier, faster, and safer!  If you’ve ever been nervous or hesitant about sliding into second base to avoid scraping your shins and knees, then you’ll want to check out Muchera Sliding Pants. Imagine fueling that extra bit of confidence as you round third base and deciding whether or not you should attempt to score. Muchera Sliding Pants help you decide whether or not to take that risk knowing you could slide feet first at full speed to score that run for your teammates. Confidence! That’s Muchera. 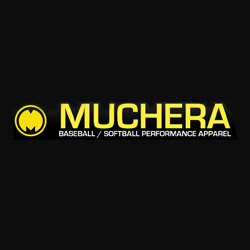 Muchera is a sports performance apparel brand start-up currently focused on designing innovative protective sliding gear for baseball and softball players, fastpitch and slowpitch. Muchera Sliding Pants are a 3/4 length compression fit undergarment pant with quick-drying capabilities that protect your hips, thighs, knees and shins simultaneously without sacrificing style, comfort, and mobility. Sliding Pants are designed and manufactured here in the USA (New York) with an extreme concentration in craftsmanship and functionality. Do Muchera sliding pants work? Just ask USA National Team player and Texas Longhorns star Taylor Hoagland seen here in the photo what she thinks! Become a demon on the base paths, play with increased confidence and take your game to the next level with Muchera Sliding Pants! 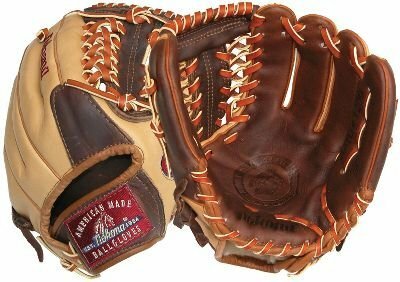 The baseball and softball experts at Cheap Bats have got you covered when it comes to Apparel. Give us a call at 1-800-589-4487 or contact a customer service representative to help choose your baseball and softball equipment.